Colombia’s second largest river, the Cauca, virtually dried up on Tuesday after Medellin energy company EPM closed the provisional water discharge of the country’s largest hydroelectric dam project. Against the order of environmental agency ANLA, EPM closed the engine room tunnel before the filling of the reservoir to prevent the possible collapse of the dam or the mountain supporting the corruption-ridden mega-project. According to ANLA, it was not informed about the emergency operation until hours before engineers closed the engine room tunnel that had provisionally discharged water after the original discharge tunnels were blocked last year. It is still uncertain whether the rescue operation can prevent the collapse of the dam; a series of irregularities has eroded the inside of the mountain that supports the dam; pressure on the dam wall and the supporting mountain is increasing as the reservoir fills up. EPM stopped the publication of water levels downstream claiming it was calibrating equipment, but images sent by the communities downstream indicate an environmental disaster unseen in Colombia’s history. “We warned about this in the political control debate of [House Representative] David Racer, but they shouted at us we were idiots and incendiary. Disgracefully, time proved us right,” said social leader Camilo Andres Marin on Twitter. 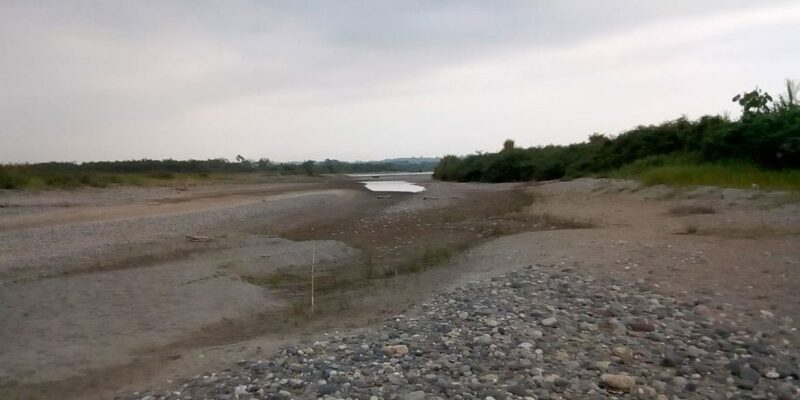 “It is said to hear the inhabitants of the communities near the Cauca River who, surprised, assure that they have never seen their river this dry,” journalist Erika Fontalvo said on the social media platform. Situación actual del Río Cauca por el cierre de las compuertas de Hidroituango. 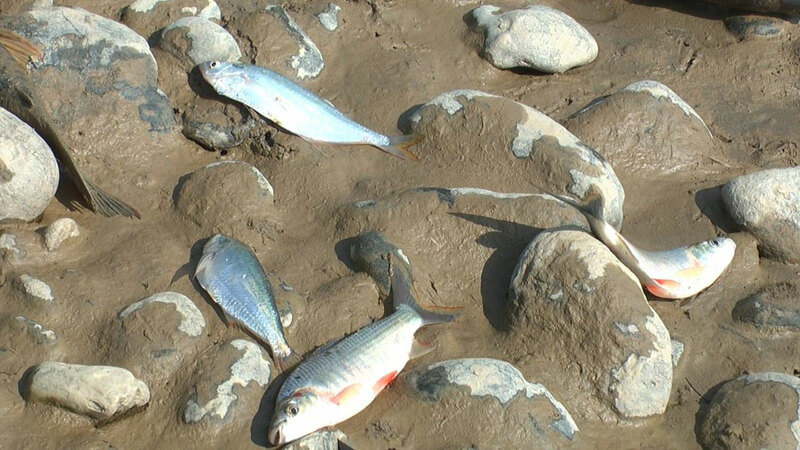 The fishing communities downstream the river are desperate as EPM’s latest man-made disaster deprived them of their livelihood. They took our minimal livelihood, they took our tranquility, they filled us with concerns and we don’t know what to do. Antioquia Governor Luis Perez maintained a special emergency that bans public protests. According to EPM, which has misinformed the public about the situation on multiple occasions, it will take three days for the reservoir to fill up and allow water to return to the country’s second largest river. Whether the dam will stand, collapse or have to be demolished will not be known until it collapses or after engineers inspect the damage inside the engine chamber and the mountain that supports the project. Colombia’s environmental agency and the prosecution have already begun investigations into the alleged corruption and human rights violations that preceded the latest environmental disaster.